Allergies - Problems that can Effect the Human Voice. One of many problems that can negatively effect the human voice. Allergies are a dysfunction of the immune system and the excess amount of mucous in the tissues. Our holistic approach to dealing with these problems is to boost the immune system to its maximum capacity and do a full cleanse of the body to get rid of the excess mucous. Once this has been done, the clarity of the voice is no longer an issue and, if the person is aware of how to use the voice correctly, the problem will be remedied. 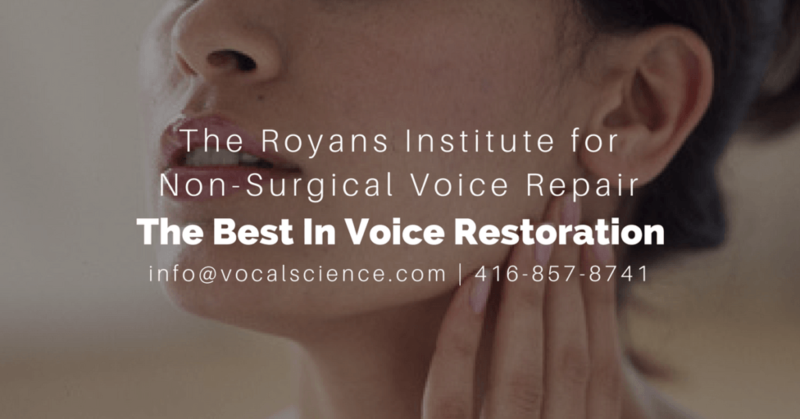 For more information and advice on what can be done with regards to treating common throat, voice & vocal problems, feel free to Contact Us.